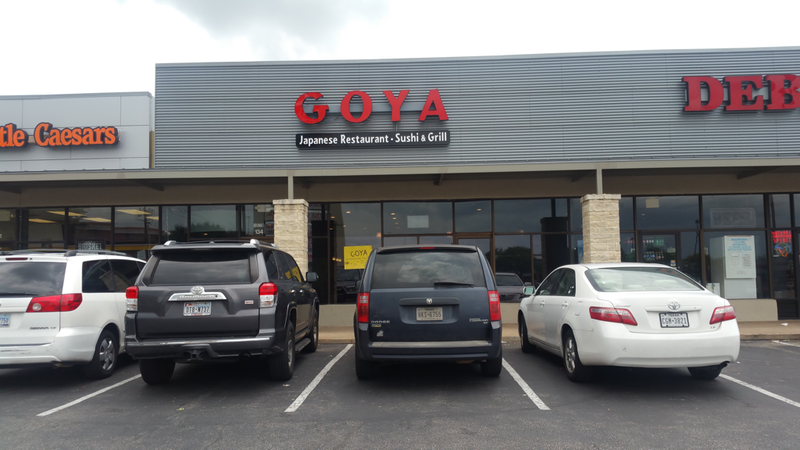 The best new Japanese sushi, and Korean Restaurant in town. Please check out our gallery and feel free to call us for a reservation at (512) 814-0130 . Located in Market at Lake Creek. Situated between Little Caesars and Deb's Liquor. Just South of Lakeline Mall.